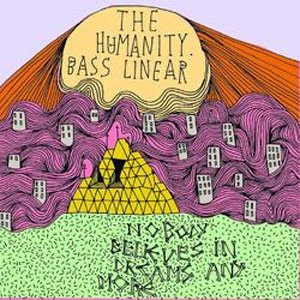 This is the debut single from London based The Humanity. It was released a couple of months ago but I've only just got my greasy paws on one. Not a bad effort at all.